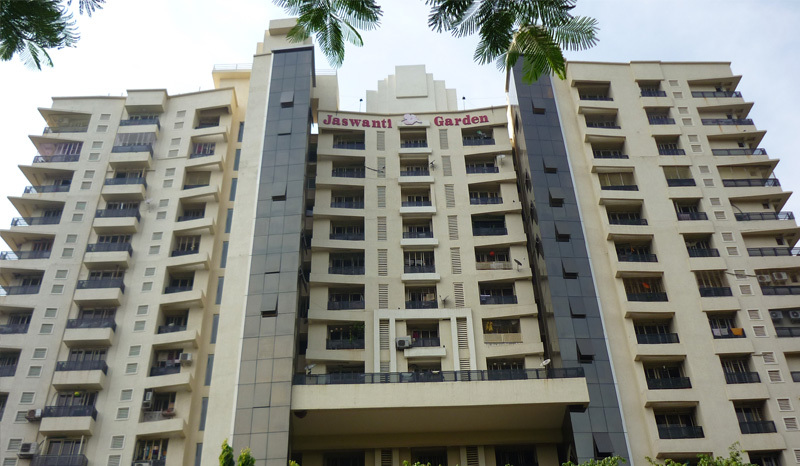 Living up to its name, Jaswanti Garden is located right next to the famed Liberty gardens, a landmark of prominence in the heart of the bustling suburb of Malad (W). 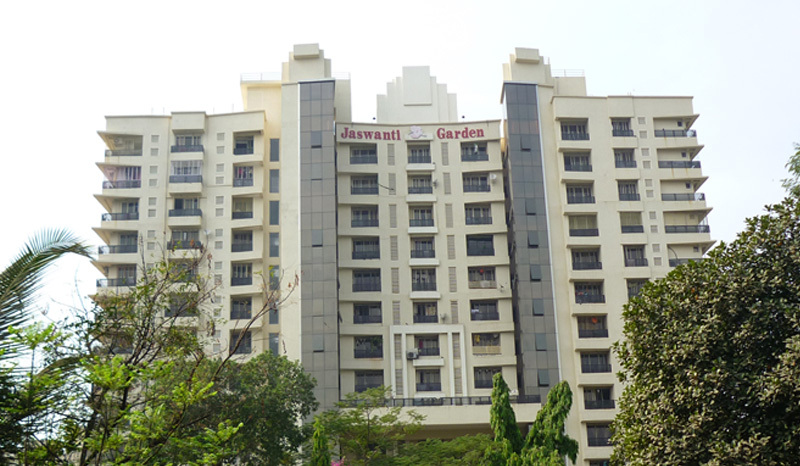 Commissioned under the Slum Rehabilitation Scheme, Jaswanti Garden comprises of magnificent and imposing towers of 15 storey. Adding to the grandeur and sheer beauty of the project is a grand podium exclusively devoted to recreation and leisure. The towers house well-appointed 2 and 3 BHK apartments that offer convenience and calm. Being a two minute drive from the Link Road and S.V. Road, the project is surely the one that will come to be known as a bestseller.